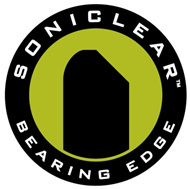 Mapex launched its Mars and Armoury series together at NAMM 2014, in the process introducing the company's SONIClear bearing edge to the drumming world. 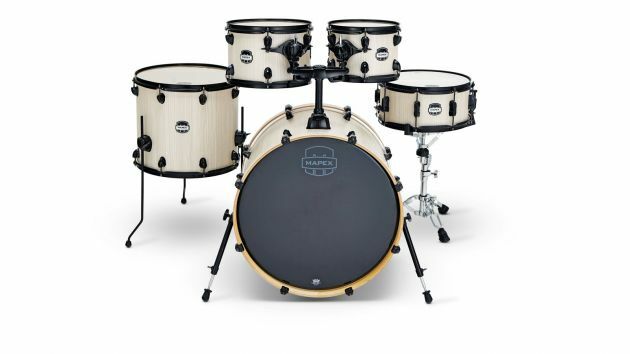 Though Mars has been used as a series name by Mapex previously, it stresses that the new drums bear no resemblance to the former range. "Mapex employs an electro-plating process to coat the hardware which it claims is significantly more durable than powder coating"